Unfortunately for US customers, the device will be delayed until Q2 or Q3 next year due to pending FDA approval. 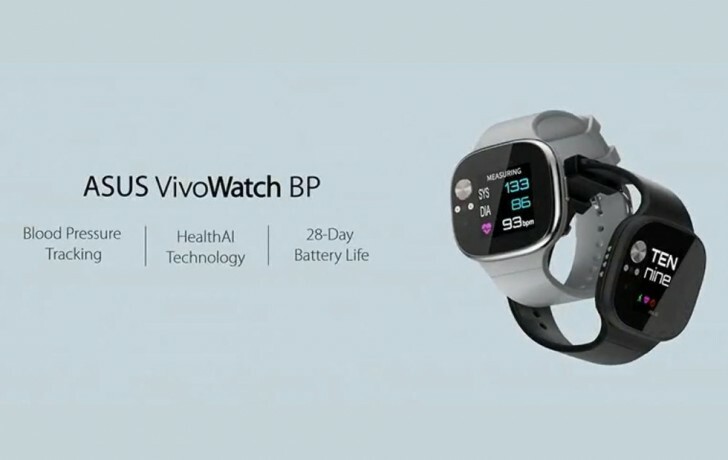 But in Asia, the VivoWatch BP will be available by the end of July and in Europe, sometime in August this year. The gadget will have a price tag of $169. Will definitely buy this! The features are great especially for people who's sporty or adventurous and it is much cheaper than the apple watch. Haha.